AllWorship.com provides a very cost-efficient way to reach tens of thousands of Christians with your company’s information. 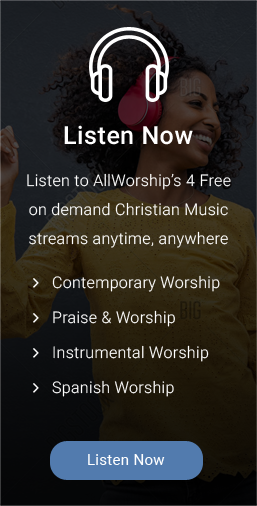 AllWorship.com is a not-for-profit ministry that broadcasts commercial-free worship music all over the world in four different formats: contemporary worship, praise & worship, Spanish worship, and instrumental worship. God has truly blessed this ministry–it has become one of the leading Christian websites, reaching people in over 200 countries and developing a tremendous audience. We play continuous worship music so we do not have commercials on the air. However, we offer a very limited number of opportunities for companies to reach our audience through a unique advertising package. * A banner on the AllWorship website for the entire month. The 107 x 80 pixel banner would be placed in the right margin on the front page. We currently receive an average of 3,500 unique visitors per day and over 105,000 impressions per month. 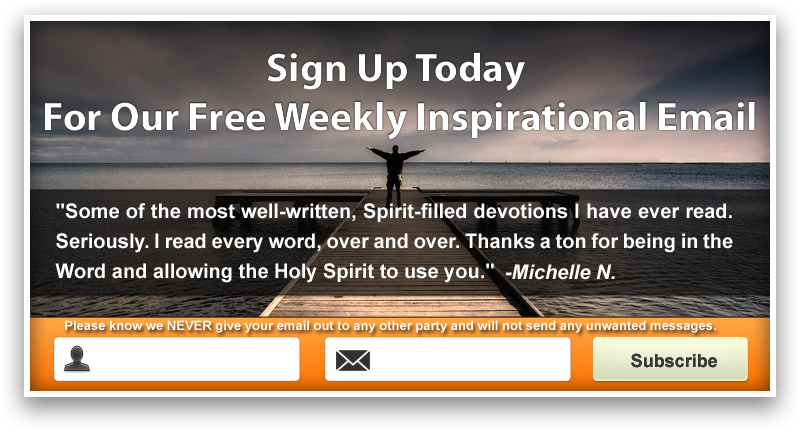 * A banner ad on our Inspirational E-Mails. This is sent out once a week to our over 25,000 unique subscribers as well as forwarded by the subscribers to countless others. This banner would also be 107 x 80 pixels. This is not spam; these people have subscribed and asked to receive this inspirational message. We appreciate your consideration of this opportunity. This is a great way to reach thousands of Christians in a very cost-effective manner. 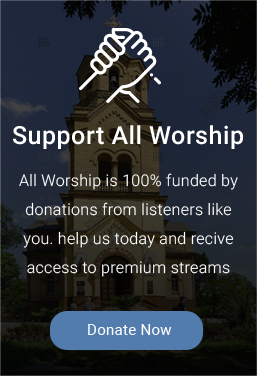 In addition, you will be helping support our not-for-profit ministry; all of the advertising revenue is used to help us to continue to provide our free worship music to all parts of the world. Please email us via our Contact Us page if you have any questions!